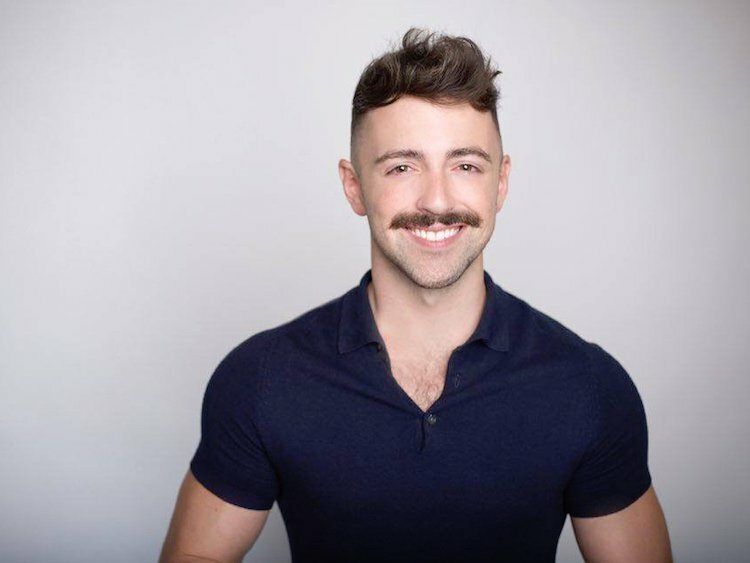 Matteo Lane is a New York-based comedian whose stand-up special can be seen on Netflix’s THE COMEDY LINEUP. He’s also currently developing a half hour pilot at Comedy Central, and the host of the Snapchat series WE GOT ISSUES. He has performed stand up on THE LATE SHOW WITH STEPHEN COLBERT, LATE NIGHT WITH SETH MEYERS, Comedy Central’s ADAM DEVINE’S HOUSE PARTY and THE COMEDY JAM, as well as HBO’s CRASHING. Fluent in five languages and with a singing range of six octaves, Matteo lived in Italy as an oil painter and opera singer before starting his comedy career.